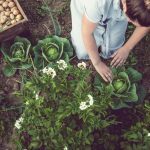 For beginner gardeners and pros alike, the spring season is a chance to start fresh in the garden. And what better way to do so than to fill your garden with all of the newest trends and ideas in the gardening world? 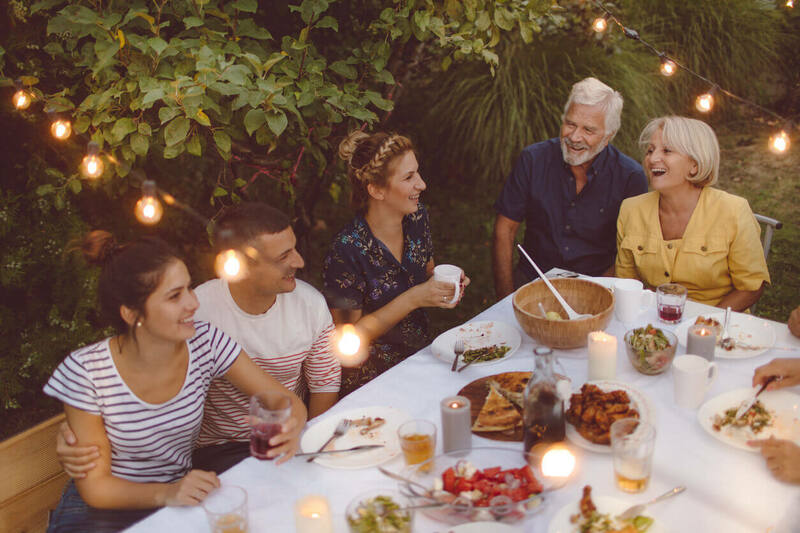 As more and more homeowners are turning their backyards into outdoor spaces for entertaining and enjoying the outside, lighting is becoming essential to enjoy your space well into the evenings. Create a nice ambience in the garden with soft, white string lights; they can be hung in the trees, on arbours or on other garden features to make a statement. Lanterns can also be placed strategically along pathways and beside shrubs. Your outdoor space should be an extension of your home and, like your interior, you can divide your garden into different zones for different purposes. Consider building a small stone wall to define your seating area or create a nook for your barbecue. One of the biggest colour trends in the garden world for 2019 is mint or spearmint green. These gorgeous colours are easily brought into your garden with the help of pretty foliage like Spicata Spearmint, sage and other herbs. Astrology is beginning to make its way into gardening. Moon phase gardening is nothing new, but it’s seen a surge in popularity and will be big in the garden world this year. You can add a nod to this otherworldly gardening trend by planting moonflower, which blooms at night. Wouldn’t you love to have some of your favourite fruits and herbs readily available to be freshly picked just outside your door? 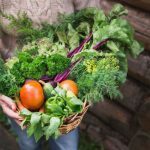 Even people with small balconies can embrace this trend and choose fruits and herbs that do well in containers, like strawberries, tomatoes, basil, sage, coriander and more. Whatever trends you choose to incorporate into your garden this year, OSC Seeds has you covered with the highest quality seeds for vegetables, herbs, flowers and more. Start shopping online today.